We are pleased to offer combo home inspections and termite inspections for home owners and real estate agents in the Mississippi area. We will service bay st louis, wavlend, diamondhead, pass christian, gulfport, hattiesburg, poplarville, picayune, biloxi, ocean springs, pascagoula and many more areas. 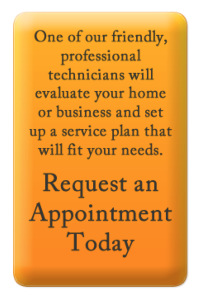 So if your in need of a professional home inspection with a termite inspection, call us now. This entry was posted in Termites, Uncategorized. Bookmark the permalink.